The New Studio for the Visual Arts is proud to present programs that will stimulate the artist in all of us. Their special events, classes, lectures, and workshops bring nationally award winning artists as well as international experts to our area. From learning to write your life story or fiction to the art of self-care, there is something for everyone! 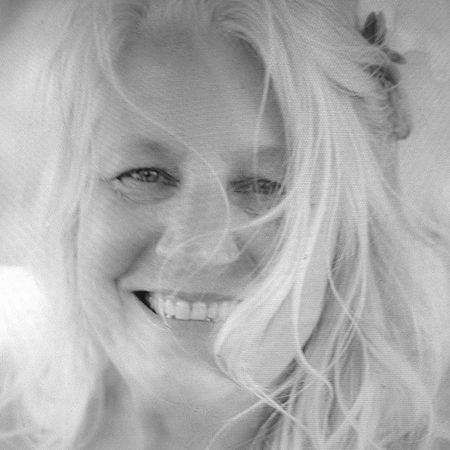 View the WOW: Women of Watercolor’s Exhibit or meet photographer, Rhea Lewis of the Warrior Goddess Movements/A Healing Photo Journey for Breast Cancer Survivors. The Rickie Report shares the details and some sneak peeks. The purpose of Rhea’s charity project is being able to help breast cancer survivors see their beauty in a new way, to get comfortable in their own skin, and to redefine and re-connect who they are as woman after their diagnosis. It’s not about showing their scars and the ugly side of cancer, but about forgetting their scars, celebrating their beauty as women no matter what their new body looks like. The imagery is truly a representation of the beautiful inner light that all women share and it reminds them that the scars don’t define them. The American Cancer Society has a presence in more than 3,400 communities across the country and is the only organization available 24 hours a day, seven days aweek to help people touched by cancer. Breast cancer is the number one reason people call the Society. When you support Making Strides, you are helping the Society seek better ways to prevent, detect, and treat breast cancer, as well as provide help and hope to people facing the disease. 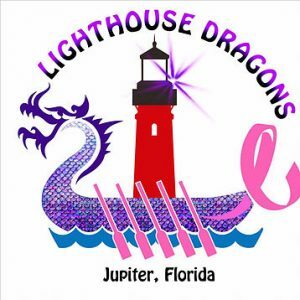 Lighthouse Dragons is a dragon boat team composed of breast cancer survivors and their supporters. We promote a healthy and life affirming activity through the sport of dragon boating. Each of us is a powerful example that one can lead a full and active life after a diagnosis of breast cancer. Rhea Lewis is a Certified Professional Photographer, Master Photographer, and is an internationally award winning photographer. 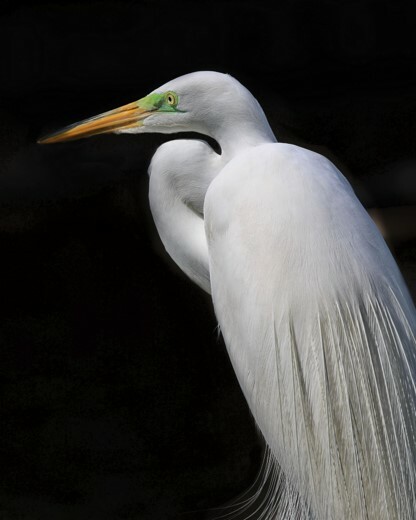 In 2018 and 2017 Rhea Lewis was named TOP 10 Photographer in the state of Florida and earned her Florida Degree of Photographic Excellence from Florida Professional Photographers. 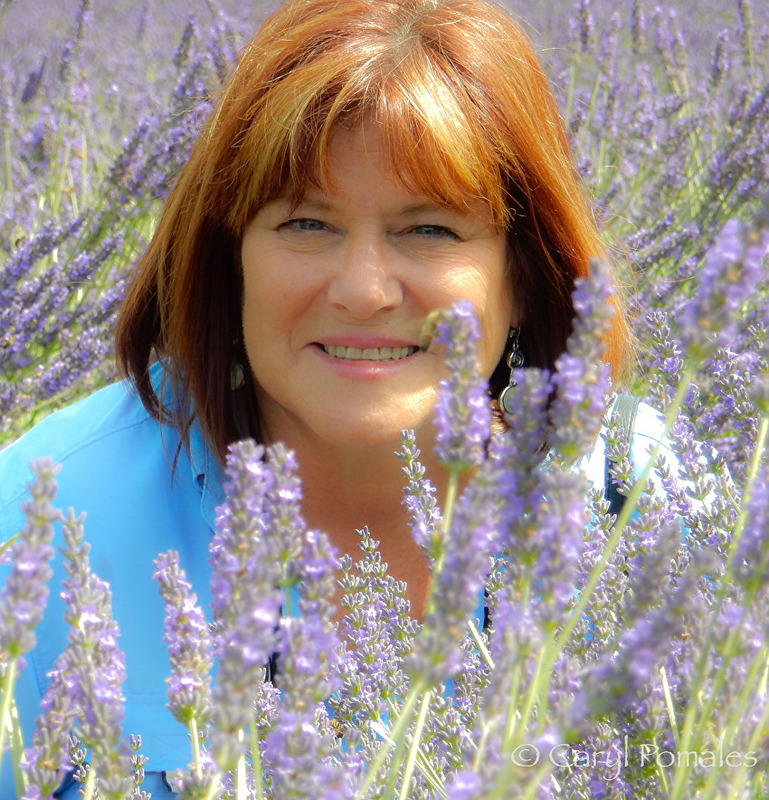 She has been in business as a professional photographer for 14 years and owns and operates a highly successful boutique studio in Jupiter, FL. She is a leader in her profession and has served as President of the local Professional Photographer’s Guild of the Palm Beaches and currently serves on the Board of the Florida Professional Photographers Association. She has been a leader and a pioneer in the boudoir photography market and strongly believes in empowering women through boudoir photography. She has dedicated her studio to women’s portraiture over the past 5 years and since 2017 has been working with breast cancer survivors on a charity project. She has donated over 30 sessions and over $25,000 to help these women feel and look beautiful as they progress on their journey of diagnosis and survival. She has had her own scare with cancer and her mother and my aunt are survivors. She has photographed women at various stages in their diagnosis from those just diagnosed to 10-year survivors. Writing the memoir, short story and fiction. 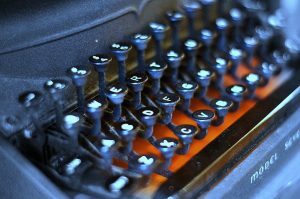 Are you one of those people who have thought, “I’d like to write a book someday, but I don’t know where to start”? This workshop is for you! Call now to register and reserve your spot for this two-day workshop. This workshop will include a slide Presentation: discussing color transitions at night, process and tips. Followed by 2 hours of individual painting time with on site critiques. Instructor reviews the basic functions for drawing with the most popular drawing and painting APP for the iPad. Students will learn how to select and use the tools in Procreate, and how to export a file for printing or sharing on social media. Students will learn techniques on the iPad to mimic pencils, charcoal, pastels and conte crayons. Also learn the basic functions for painting with the most popular drawing and painting APP for the iPad. Students will learn how to select and use the tools in Procreate, and how to export a file for printing or sharing on social media. Students will learn techniques on the iPad to mimic oil paints, watercolors, pastels, airbrush, and other color applications. Instructor will lead the class through several life drawing exercises using Procreate and the iPad to capture the live model. Students will create gestural, figurative drawings during short and medium length poses. Students will learn how to create a refined, polished drawing from one of their workshop sketches. Instructor will lead the class through several life drawing exercises using Procreate and the iPad to teach how to capture landscapes in Plein Air. Students will learn how to create cityscapes, landscapes, and still lifes. 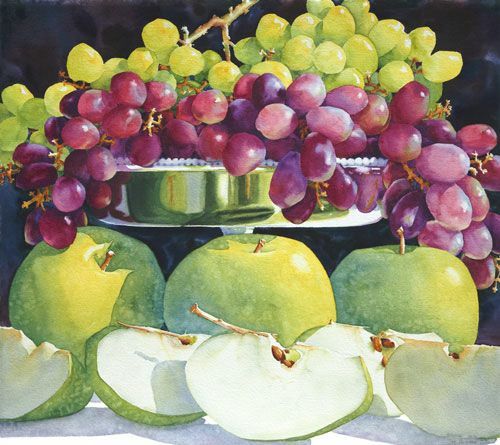 Nationally recognized and award winning watercolorist. 3 Day Workshop: March 28, 29 & 30, 2019 $475. 3 Day Workshop April 4, 5 and 6, 2019 $475. Caryl Pomales has treasured her companionship with art since her childhood. Her love of creating vibrant and colorful pieces has remained with her, no matter how diverse her career path took her. Reconnecting with an old friend brings you back to a special reference point. If you have diverged and want to get back to your creative self, we can’t think of a better way, than to take a class with Caryl. Her next two day workshops are “PAWS” Painting Animals With Spirit! February 14-15 and “Palette Knife Painting: Bold, Bright, Beautiful” March 14-15 both at the New Studio for the Visual Arts. 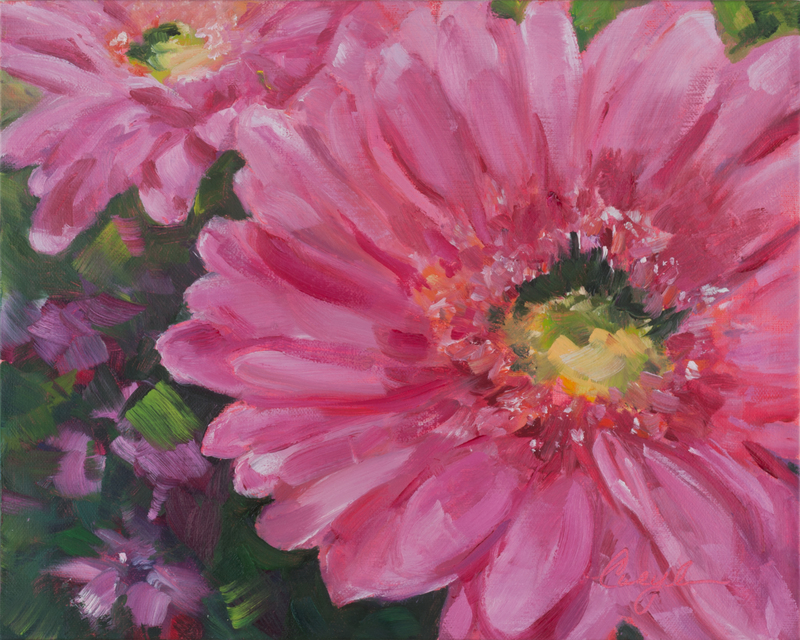 The Rickie Report shares the details and some photos of Caryl’s new paintings. 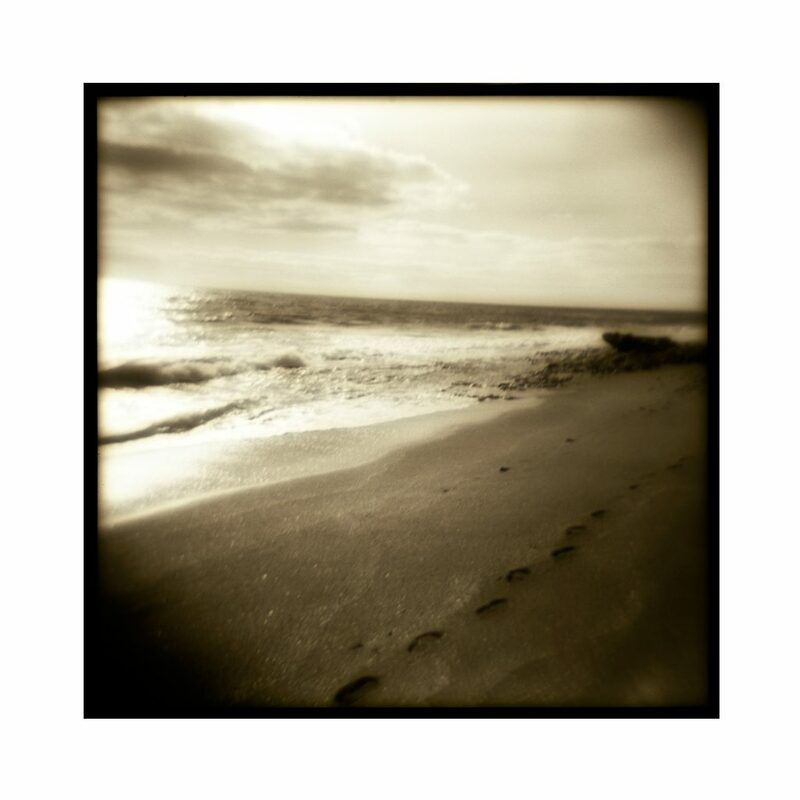 Be sure to check out her website, as Caryl offers original art, throw pillows, tote bags, notebooks, postcards, and mugs with her images! PAWS: Painting Animals With Spirit! 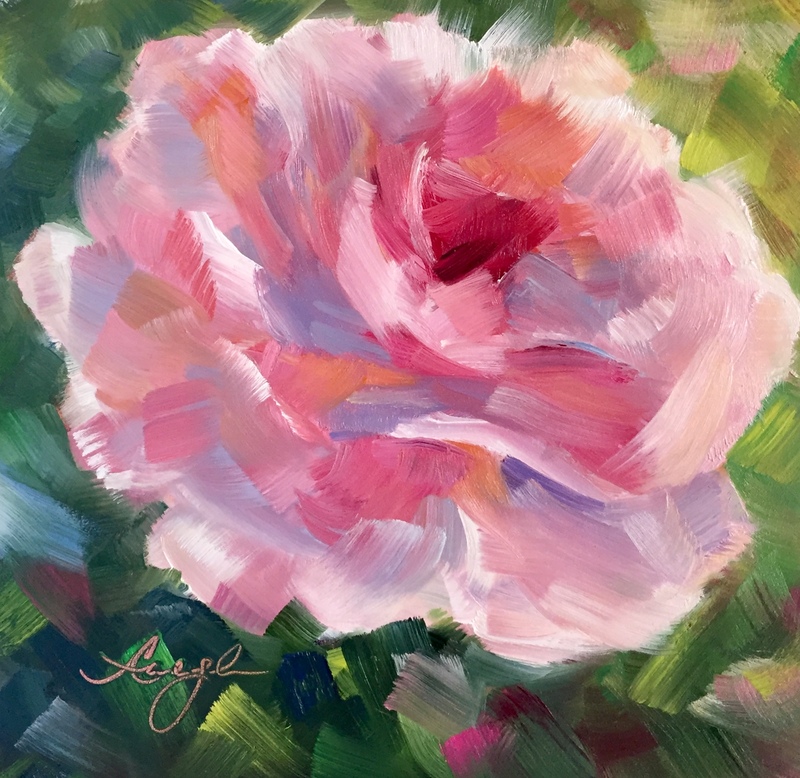 Caryl Pomales tells The Rickie Report, “Art has been a treasured companion in my life since early childhood, when I discovered my love for creating vibrant and colorful pieces on any paper or canvas I could get my hands on. Painting has stuck by my side as a close friend during my diversified career paths, in which I explored different fields but couldn’t devote all my time and energy to my true passion. Finally, art has been a long-time friend I’ve been able to reconnect with, greeting me with open arms and welcoming me back, as I’ve made it my career”. 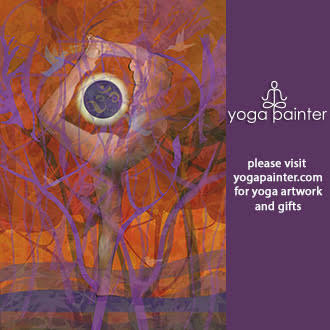 “I personally love thinking of painting as a companion in life. This has felt remarkably applicable in my journey, as it has been a comfort, a joy, and a judgment-free pleasure that I’ve been able to return to time and time again every step of the way. Like a trusted and true companion, my relationship with painting has evolved as my life experience has grown and expanded. Our “conversation topics” and “dialogues” have broadened as I’ve explored more of the world and broadened my horizons. As I have gone on journeys across the globe, I am constantly thinking of my tried-and-true companion. I collect images with this in mind, snapping pictures that inspire me, keeping an eye out for potential subjects, and noticing and appreciating the colors, shapes, people, and animals that surround me. No matter where in the world I have been, I always return home ready to paint”. A true passion sticks with you loyally, and is not easy to shake. My personal story serves as evidence of that. Despite my diversified careers, each fulfilling and successful in its own way, I have always found my way back to painting as my companion and true passion. This love, present from my days on the playground, sketching animals in colorful crayons and markers, never dwindled across the years, and has been present throughout a huge portion of my life’s journey. Winston Churchill profoundly noted how painting can accompany you throughout your journey, and I have found this to be an absolute truth in my life. I hope that, whatever your passion may be, you’re able to bring it along with you on your path! Be the first to know about new paintings and collections before released to the general public. Learn how to pursue your creative curiosity. Find a path towards reinventing yourself and following your dreams. Learn how I use my paintings to give back to animals. Be the first to know about special offers and freebies. The New Studio for the Visual Arts announces classes, workshops, lectures, and exhibitions happening now through the beginning of March, 2019. Get your calendars out! From oil painting, watercolor, plein air painting, drawing, pastels, acrylic, mixed media, figure and portraiture, encaustic wax, photography, art history, creative writing, or children’s classes – there really is something for everyone! The Rickie Report shares the details and some sneak peeks. 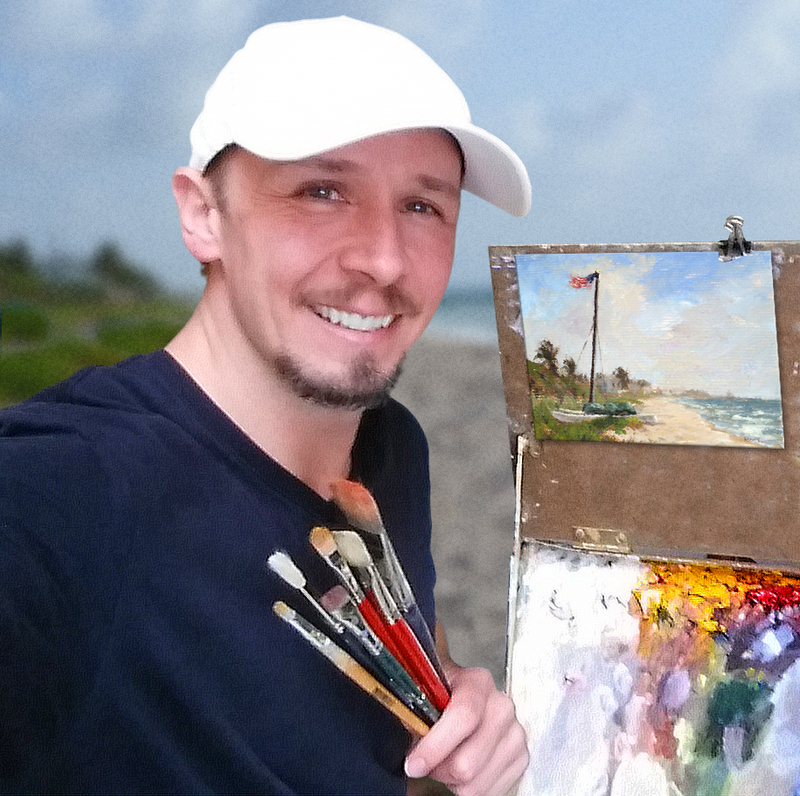 Have you always wanted to do plein air painting but don’t want to deal with the sun, heat and the bugs? 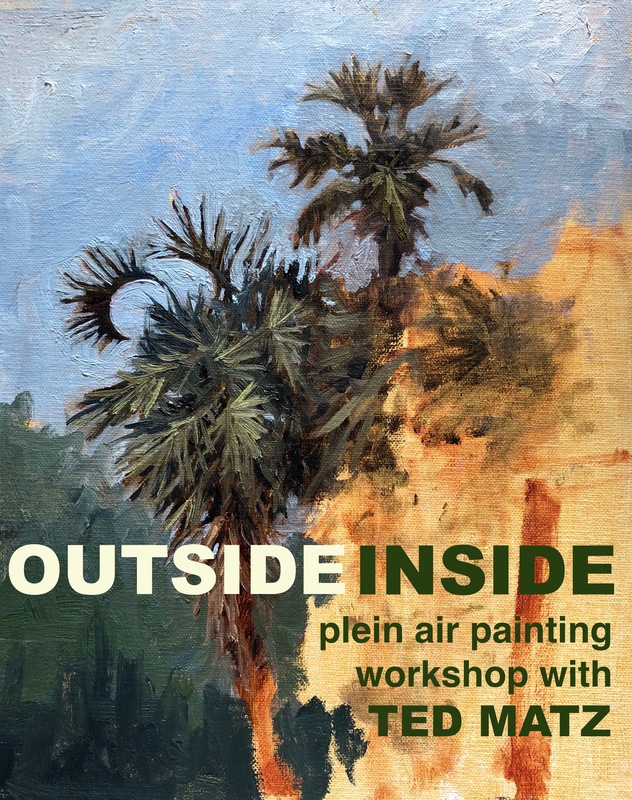 Now this is the perfect opportunity to learn the basics of plein air landscape painting in the comfort of the studio and without the distractions that being in nature provides? CARYL POMALES PAWS : Painting Animals With Spirit! 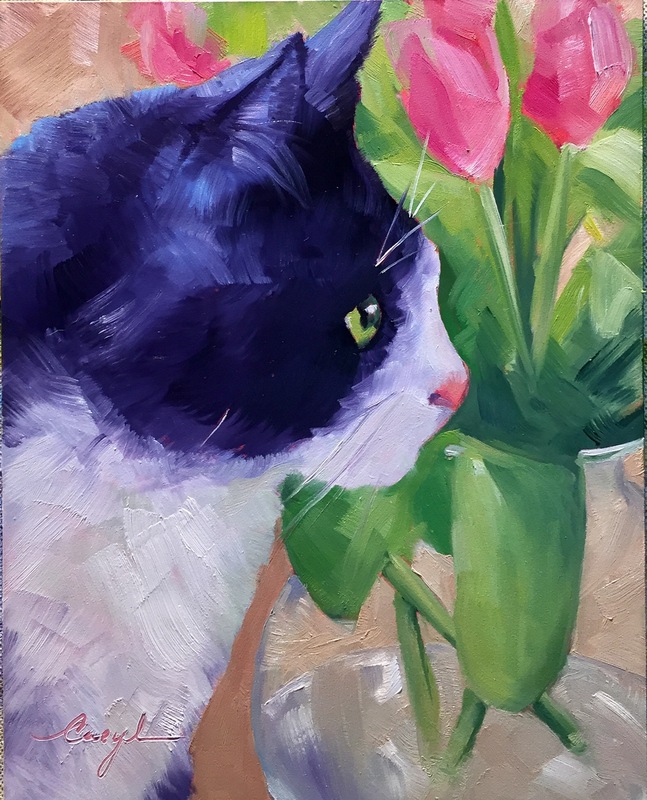 Learn to embrace your creative curiosity and paint fearlessly while focusing on the beloved subjects of animals and pets! 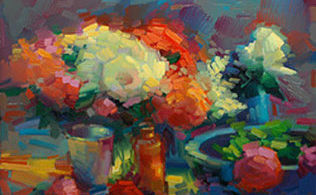 Caryl Pomales will teach you the exciting method of using oil paints to paint “Alla Prima”(wet-on-wet). Concentrating on the building blocks of a dynamic painting, you’ll learn to paint boldly and freely using vibrant, luscious color. 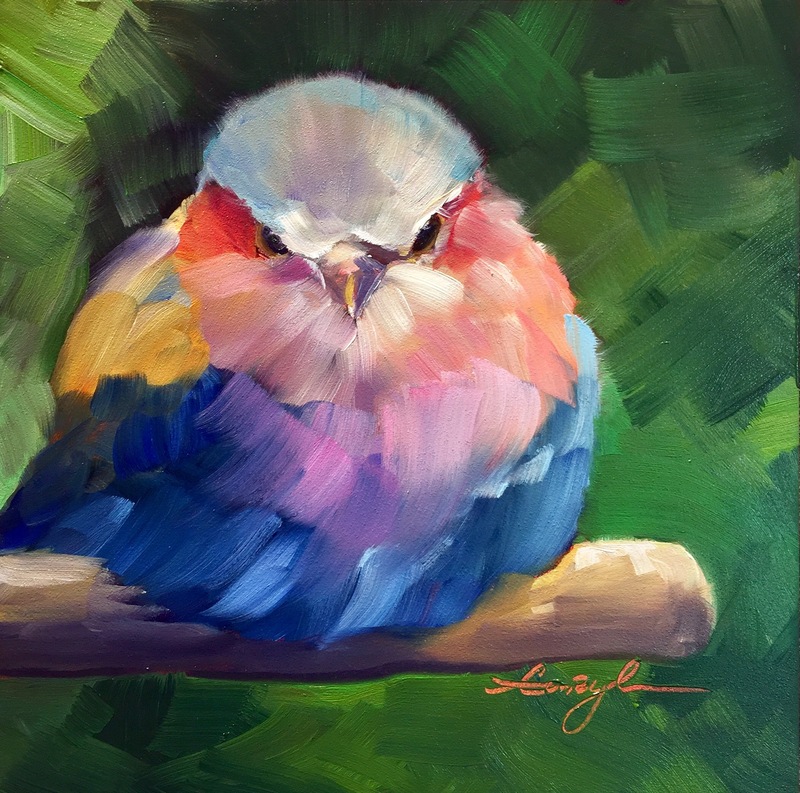 Caryl will share her individual techniques to capture the unique personalities and nuances of animals on canvas. Daily lectures, live demonstrations, and hands-on assistance will be included. 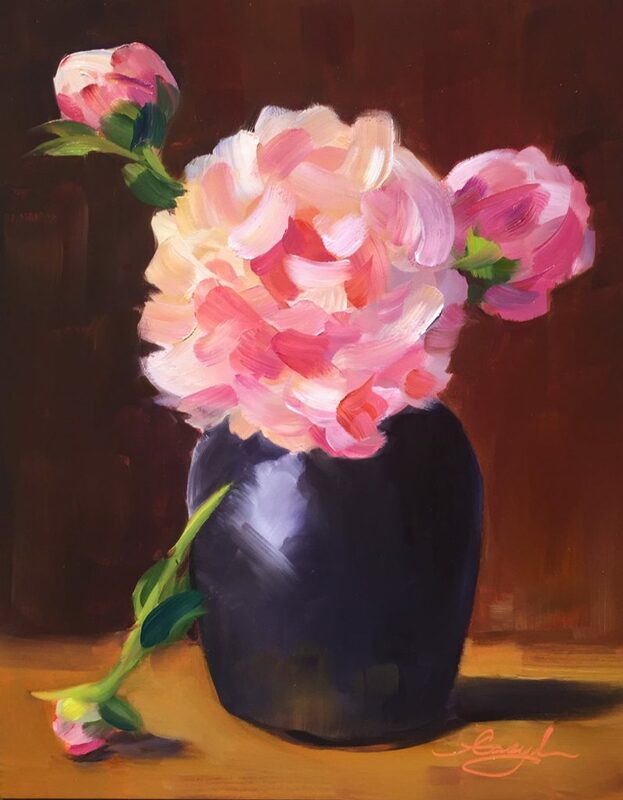 You will leave with a fearless, creative mindset, an enhanced understanding of composition, focal point, color matching to values and painting with bold, expressive brushwork. In addition, you’ll take home a finished painting of your beloved animal! 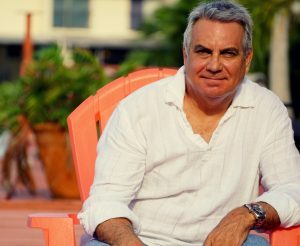 View the photography of David Durbak, adjunct professor of photography at Palm Beach State College and his student Edward Munoz. View the exciting and innovative artwork by student body of The New Studio for the Visual Arts. The New Studio for the Visual Arts is proud to sponsor Plein Air Paris 2019. Experience the beauty of Paris and the history of art by participating in this exciting plein air painting workshop. 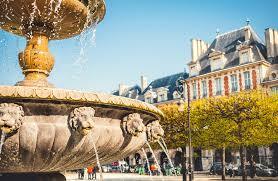 You will experience all aspects of the Parisian urban landscape and culture. With this workshop you get an actual travel experience, with the advantage of having daily painting instruction and demonstrations from a veteran plein air painter and the information, guidance and the history of Paris from a knowledgeable, English speaking tour guide. 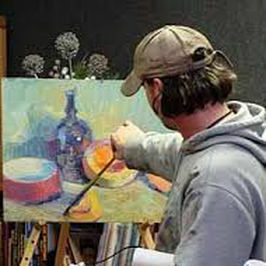 In this plein air painting workshop you will experience Paris with its iconic architecture, its famous cloud-piercing Eiffel tower, Arc de Triomphe at the end of the most famous avenue of the world, les Champs-Elysees, as well as Notre-Dame and its gargoyles, old bridges and Art Nouveau cafes that are famously part of the City. You will experience painting in Montmartre, the epicenter of the Impressionists movement as well as other locations within the city where famous painters from history received their inspiration. The New Studio for the Visual Arts announces classes, workshops, lectures, and exhibitions from the beginning of January through the beginning of March, 2019. Get your calendars out! Start 2019 with the gift of creativity! 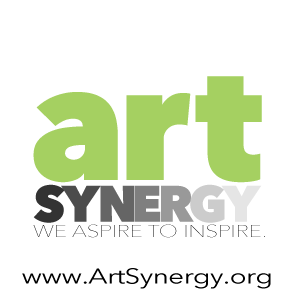 From oil painting, watercolor, plein air painting, drawing, pastels, acrylic, mixed media, figure and portraiture, encaustic wax, photography, art history, creative writing, or children’s classes – there really is something for everyone! The Rickie Report shares the details and some sneak peeks. 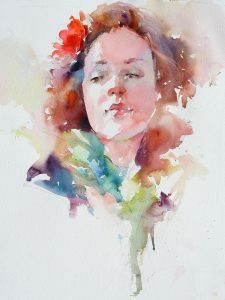 In this workshop, we will explore the wonderful and unique qualities of watercolor, reinforcing techniques that let the paints do what they do best. We will experiment with allowing the paints to blend on the paper. We will use under painting and subsequent glazing/layering to achieve luminous results. 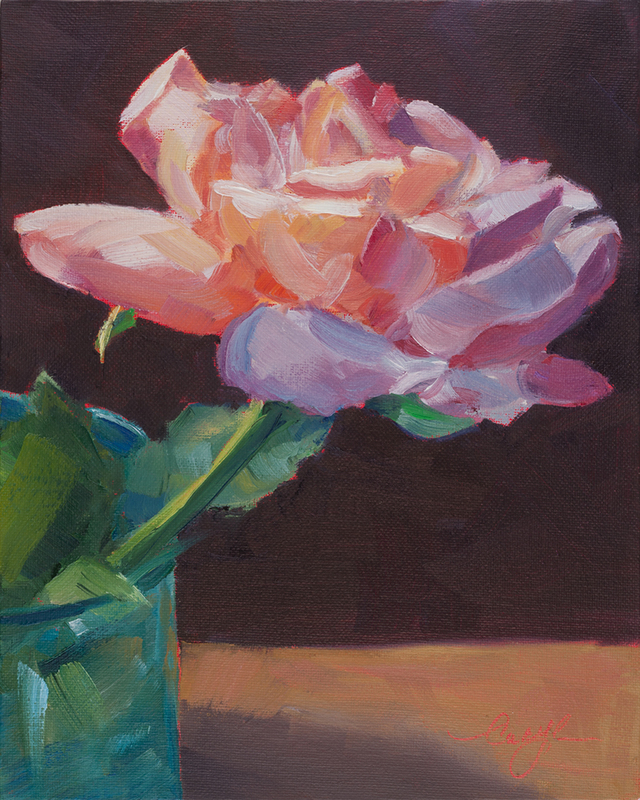 We will also examine the importance of value and learn how to generate rich darks that make a painting pop. In addition, we will examine Issues including composition and breaking down the process into manageable steps. A photographic reference will be used and sent out ahead of time along with a supply list. Some watercolor experience is suggested. Don’t miss out on the opportunity to participate in this Workshop by the Nationally Acclaimed and Award Winning artist CARL BRETZKE from Minnesota. 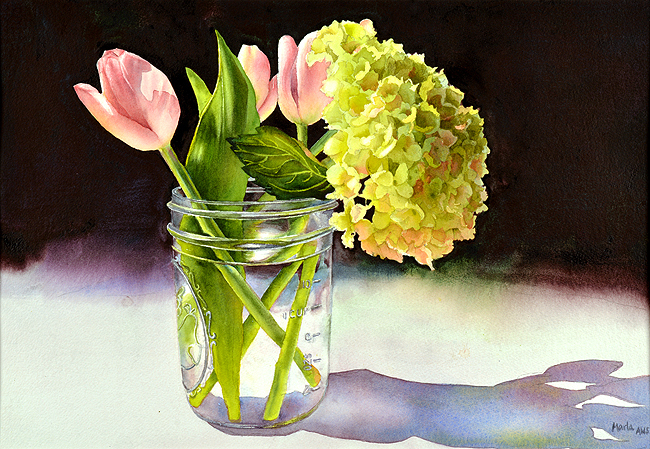 Visit www.carlbretzke.com to view his recent award winning paintings. New Studio For The Visual Arts Announces Classes And Workshops. No Membership Fee. No Registration Fee. Prorating Class Fees Are Available. Learn At Your Own Pace. Learn Your Own Style. The New Studio for the Visual Arts shares their Fall Class Schedule (drawing, portraiture, oil painting, watercolor, pastels and photography) and events, which begin October 29 and run through December 22, 2018. 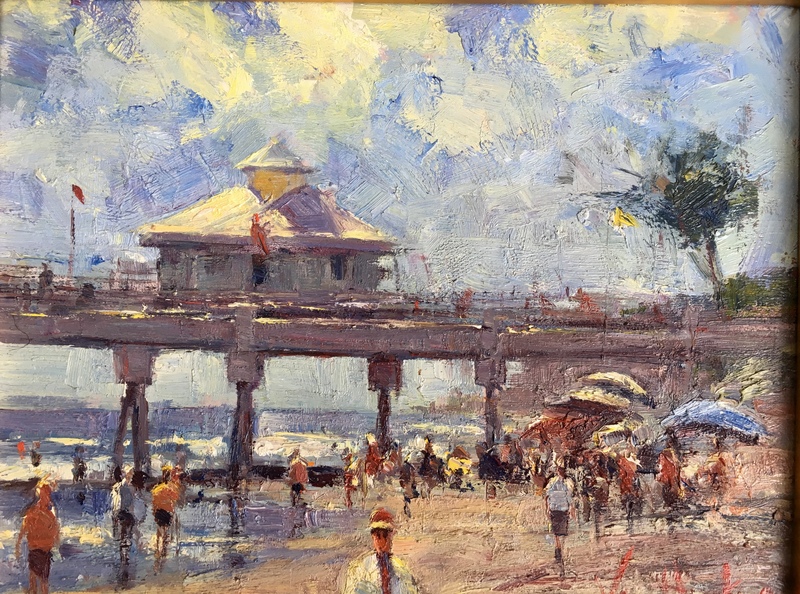 Don’t miss a special exhibition by Shawn Escott and meet internationally known artist, Paul Critchley. 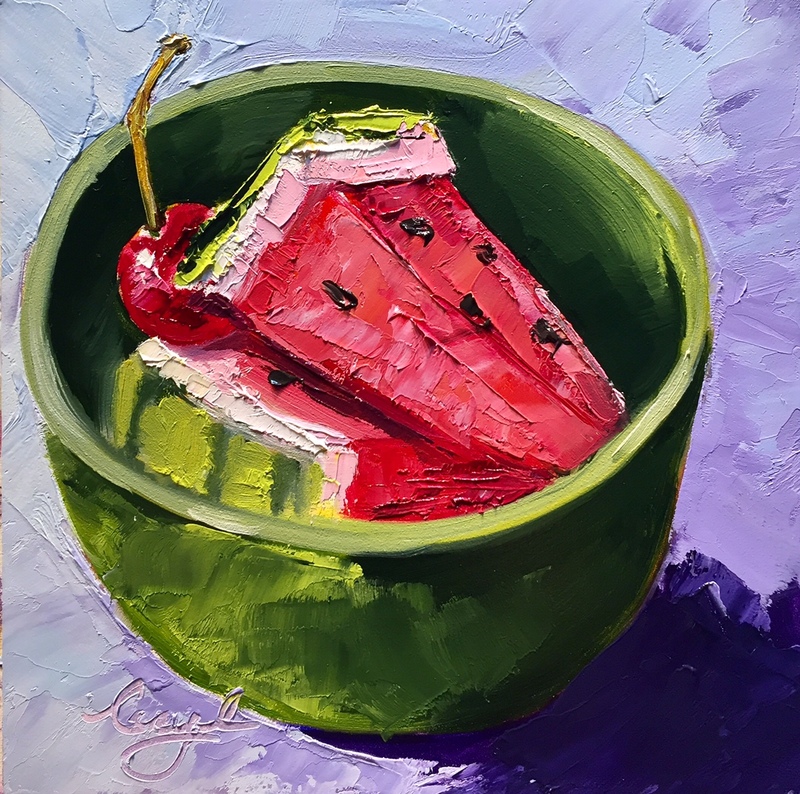 Enjoy Lunch and Learn with Joan Lipton, Elio Camacho‘s Still Life Oil Painting Demonstration, take Rafael Lima‘s “Writing your life story – a memoir workshop”, or explore encaustic and abstract painting with Heidi Mayfield. NSVA has a warm, welcoming atmosphere, where learning is FUN! There is No membership fee, No registration fee, and Prorating Class Fees are available. The Rickie Report shares the details and can’t wait to see what you create! Lunch and lecture presentation will be held at the Eastpointe Country Club. 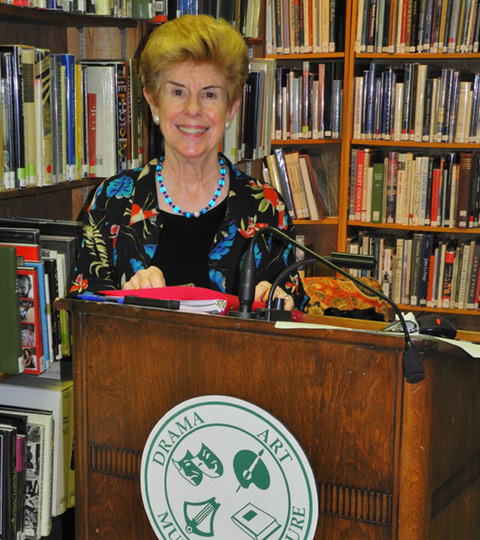 Joan Lipton, Ph.D. is an independent lecturer and art historian who has held numerous workshops in colleges, alumni associations, adult education centers and libraries in New York City and New Jersey. She has an M.A. from Hunter College, New York, with a specialization in the Renaissance and an M.A. and Ph.D. from The Graduate Center of the City of New York, with a specialization in 19th and 20th-century art. This workshop will explore the types of memoirs—coming of age, adversity, relationship, career, and travel – as well as help you develop techniques in writing your life experiences with the finesse of fiction. Additionally the workshop will explore traditional publishing opportunities as well as the new on-line world of publishing and how to gain readership in the new self-publishing marketplace. Join us for an opportunity to talk first hand with local artist Shawn Escott and Paul Critchley, internationally acclaimed British artist from Farindola, Italy. 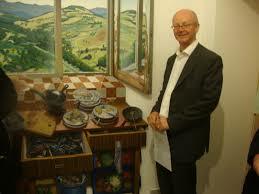 Award winning internationally recognized English born artist from Farindola, Italy. Learn about Paul’s creative process in the development of his unique artwork and the origins of his very unique style. The definition of realism takes on a new meaning when the paintings are shaped in perspective because a ‘realistic’ painting in a square or rectangle relies on the acceptance by the viewer that they are looking at an illusion presented to them in an arbitrarily imposed shape. But when a painting is shaped to look like the object represented when seen in perspective, such as a painting of a door – which actually opens and closes like a real door – then the illusion of reality is intensified. Perhaps it would be more accurate to describe this increased realism as ‘supra-realism’. 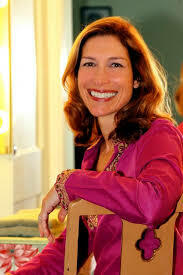 Heidi was born in Charlottesville, VA into a family of artists, creators and musicians. Surrounded all her growing years with the ever inspiring beauty of the Blue Ridge Mountains, her aesthetic sensibilities became acute and her love for natural forms, shapes have been her inspiration for her art. She was first introduced to encaustic wax and oil painting when she watched her mother paint with as a child. Heidi studied pottery, at Piedmont Virginia Community College and then again at Daytona Community College before attending the Art Institute of Ft. Lauderdale, FL where she studied graphic design. Her art training became invaluable in her art career working with interior designers all over South Florida creating custom, commissioned art and murals for their clients. Before Caryl Pomales Offers 3 Day Workshop At New Studio For Visual Arts, She Reminds Us Why Artists Should Never Stop Taking Classes! Caryl Pomales understands that creativity is not a quantifiable skill that can ever be officially mastered. It is a skill and a muscle that you must exercise to maintain, sharpen, and keep limber. Living a creative life is a marathon of continually cultivating curiosity and artistry. A runner does not quit stretching and training after completing a marathon; nor should the painter ever quit expanding his or her skill set. 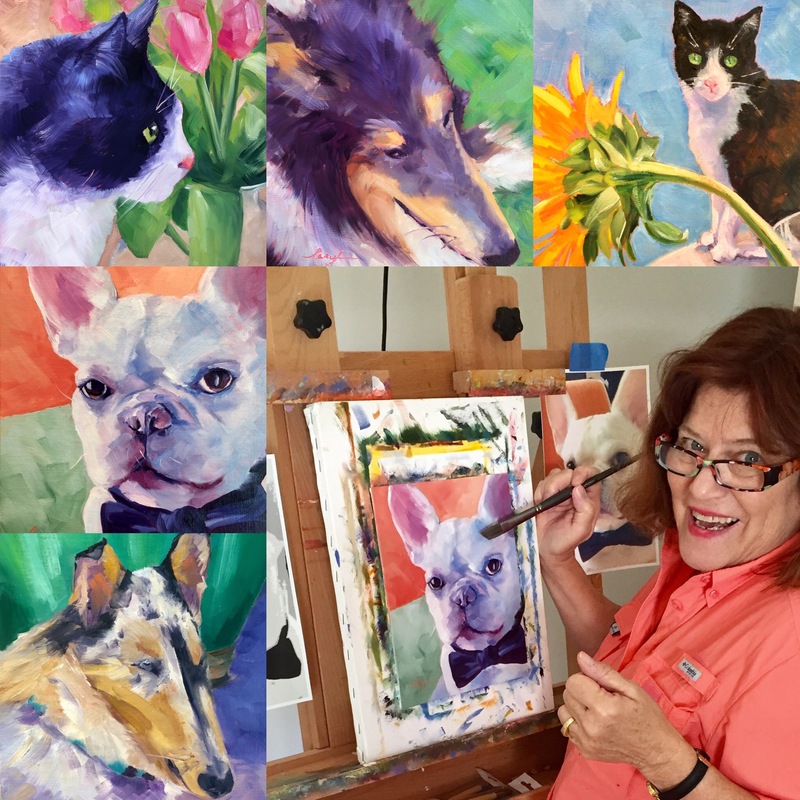 The Rickie Report shares her exciting announcement: Caryl will host a 3 Day workshop in October, PAWS- “Painting Animals with Spirit” at the New Studio For Visual Arts in Tequesta! We give you all of the details, including a discount, how to receive her blog, and some sneak peeks! A supply list will be provided in plenty of time, (at least a few weeks in advance), for you to order and receive your supplies or to get your existing supplies organized and ready for for this exciting workshop! Please bring a standard size 8 1/2 x 11 printed photo image of the animal you will be painting. (If you don’t have an image to work with please let me know at least a week in advance, you are welcome to work from one of my images). Be sure to mention PAWS, “Painting Animals with Spirit” October Workshop in the subject area. FOR A LIMITED TIME ONLY, I am offering a $20.00 discount coupon to my “Artsy Tips” subscribers. INCLUDE THE COUPON CODE WHEN YOU ARE PLACING YOUR ORDER! Caryl tells The Rickie Report, “There is much to gain from being a perpetual student of the arts, continually participating in studies, reading, practicing, and taking classes. Amateurs and professional artists alike should continue their painting pursuits in a classroom, and here are just a few reasons why”. What does this spell? W-O-R-K-S-H-O-P! Caryl says, “Let’s continue our pursuit of creative curiosity and commit to being perpetual students together”. 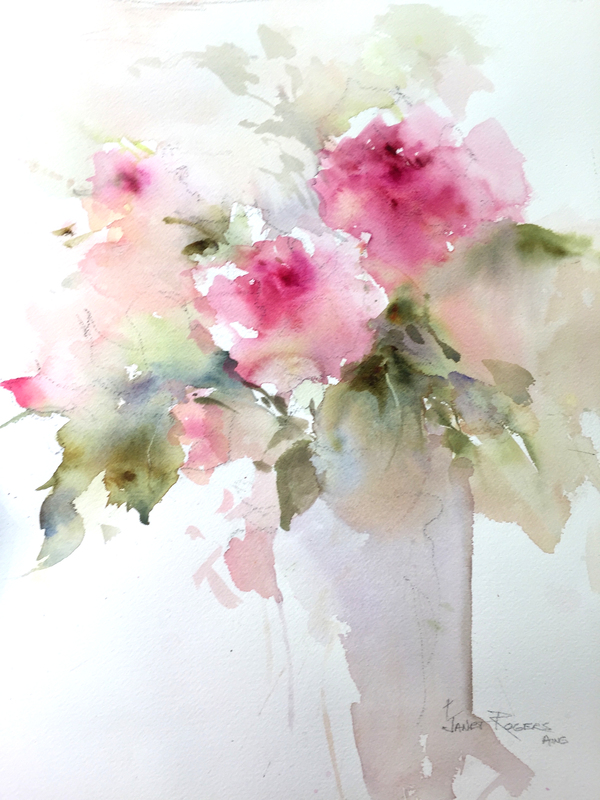 Just one example of perpetually studying Caryl’s art- One of her paintings-in-progress! 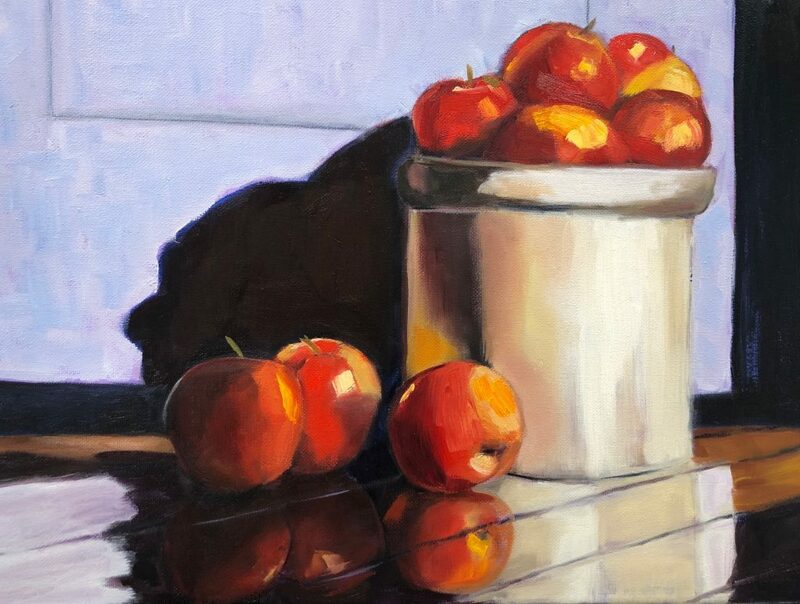 Caryl Pomales has studied with many accomplished artists including, Alessandra Gieffers, Julia Kelly, Peggy Kirkwood, Nancy Medina, Dennis Perrin, Dreama Toll Perry, & Mary Bentz-Gilkerson. 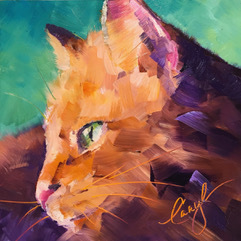 Recent recognitions include an award for her impressionistic style, bold brush stroke and vivid color painting, “Picasso-Le Chat” from the 39th Annual Members’ Show at the Lighthouse ArtCenter/Gallery. Her paintings were exhibited at the Members 6th Art of Association collaborative-juried exhibit featuring artists from sixteen Art Associations located throughout Palm Beach and Martin Counties in Florida and one of 27 artists featured in “Size Matters”, at The Lighthouse ArtCenter in Tequesta, FL. In addition, she was honored to be invited as a SOLO artist to exhibit at the Sewall’s Point Town Hall in Sewall’s Point/Stuart, FL. Caryl is an active member of Artists of Florida-LLC, North County Art Association, Benefactor and Artists’ Guild Member of the Lighthouse Art Center, The Arts Council of Martin County FL, Elliott Museum/ Stuart, FL, The Lake Worth Art League, Wellington Art Society, Friends of Jonathan Dickinson State Park and The Audubon Society, Martin County FL Chapter.